Heroin use is illegal in Illinois. Possessing, selling or manufacturing heroin is a felony charge. The penalty is determined by the amount of heroin possessed, sold, or manufactured. 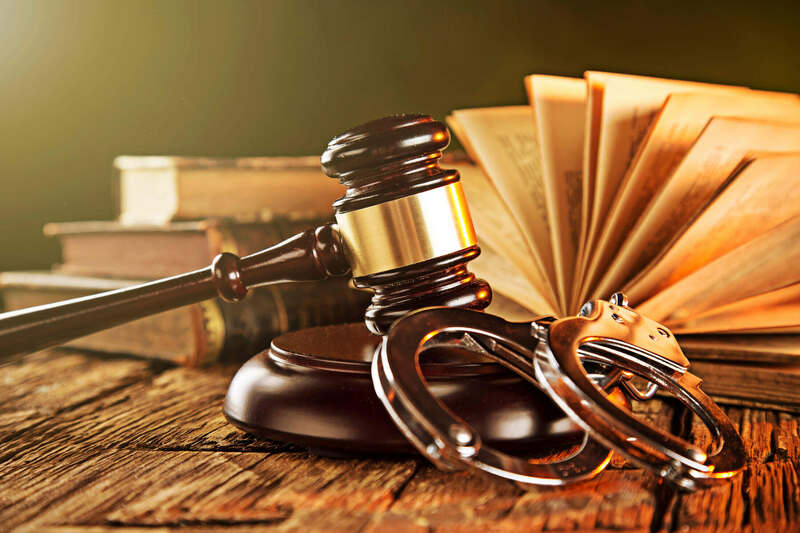 Anytime you are charged with a heroin drug charge, it is necessary to contact a criminal defense attorney.